Fall Has Arrived and Right Now is The Perfect Time to Get Half Off! You Read That Right, 50% OFF! 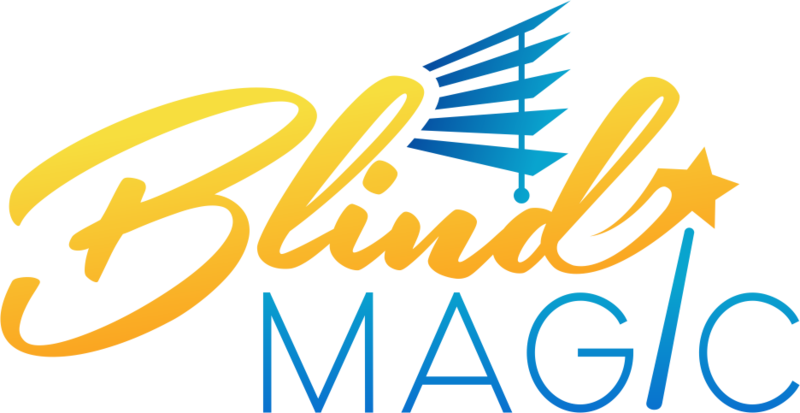 Call Blind Magic at (916) 349-0555 For Details About This Month’s (Online Promo Only) Blind Cleaning Special!!! 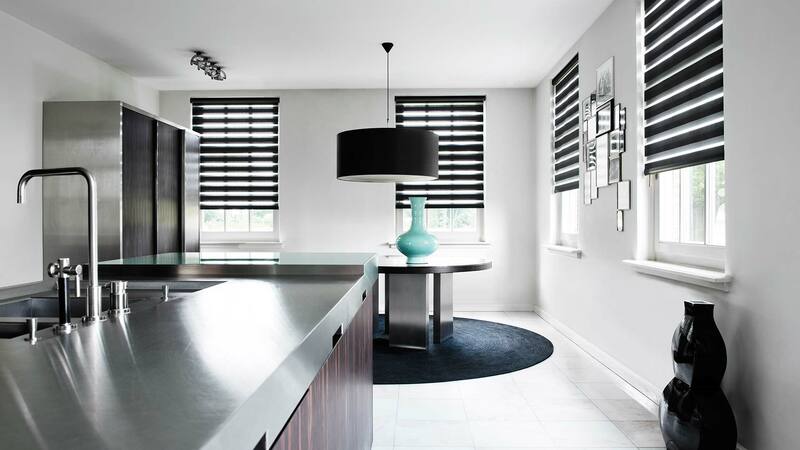 At Blind Magic, we encourage you to visit our showroom and explore the many brands we have to choose from. 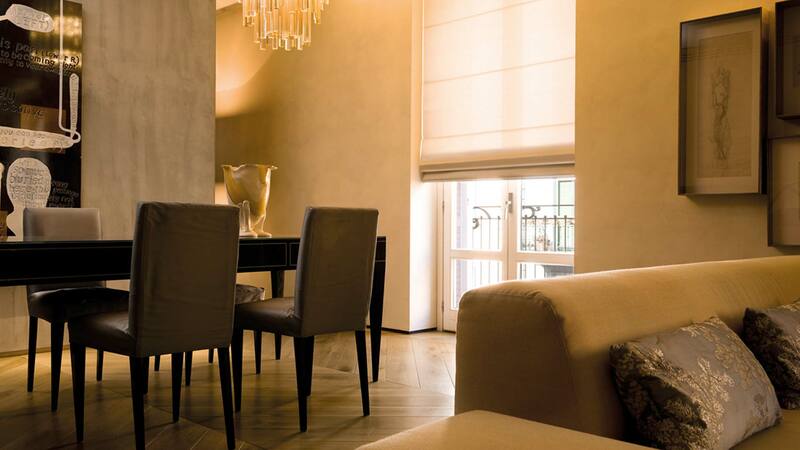 We are also happy to come to you and give you a personalized in-home design consultation. 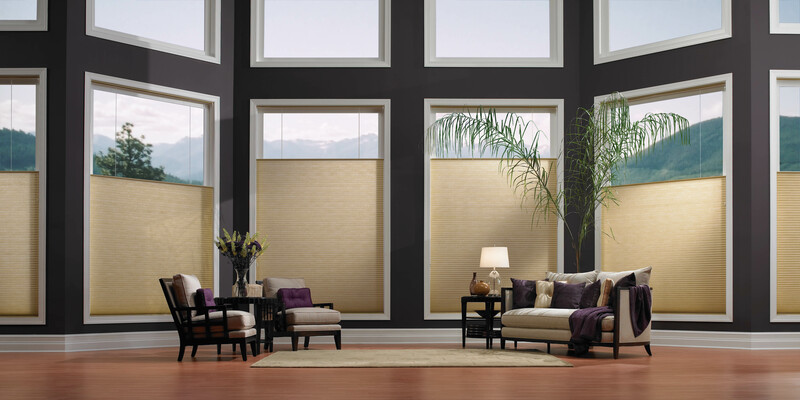 Blind Magic is family owned and operated and has been providing custom designed window treatments in the Greater Sacramento Area since 1995. 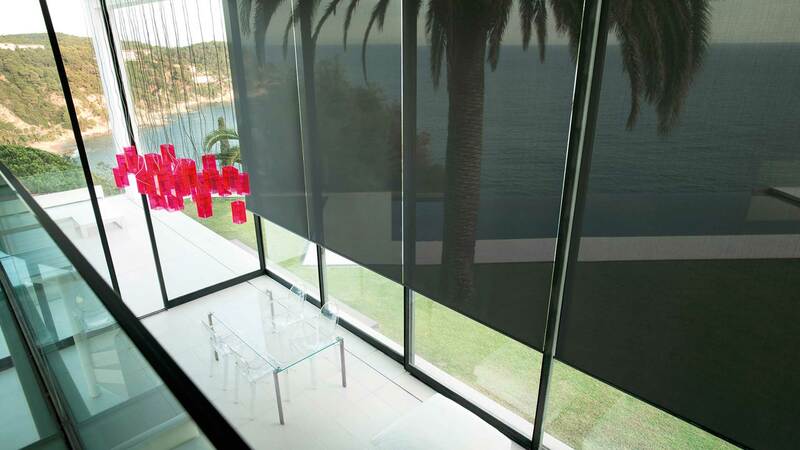 Whether you need blind cleaning, repair or a comprehensive design plan, Blind Magic is available to come to you. Often, we are available to provide same day services, please call for details. Our design experts can provide you with a specific in-person consultation anywhere in the Greater Sacramento Area.